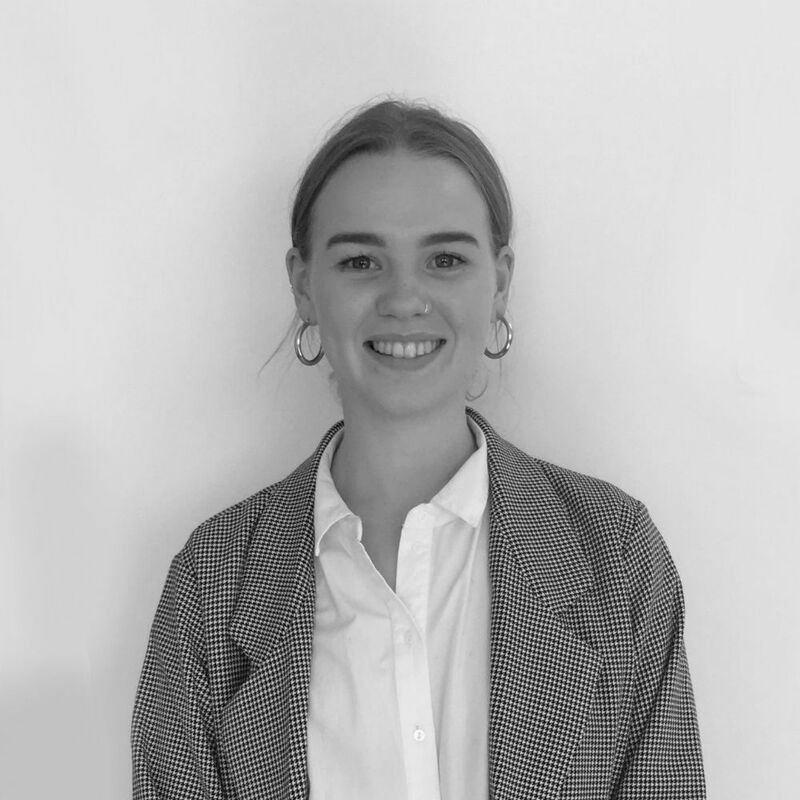 Kirsty is a 2:1 Law Graduate from Newcastle University, with prior law firm experience and focuses on Company Secretarial positions at all levels. 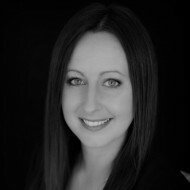 Her remit includes both in-house and professional services roles in the Midlands and the North of England. Sam graduated from the University of Stellenbosch, South Africa with a 2:1 in law and focuses on Company Secretarial positions at all levels. Her remit includes both in-house and professional services roles in London and the South.